Thanks to I See Me!, my family is super excited to tell you about some of their fantastic products! It's going to be so much fun to watch our granddaughter grow with this! Kaydence's new grow chart is so beautiful and produced with artist grade canvas. 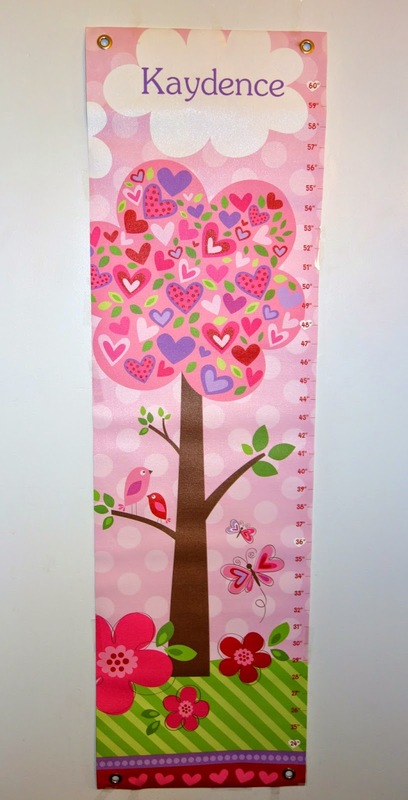 We really like that it also has 4 grommets for easy hanging. This is going to for sure be cherish by our family for generations to come! Next, we absolutely love the sweet personalized gift sets that we received! 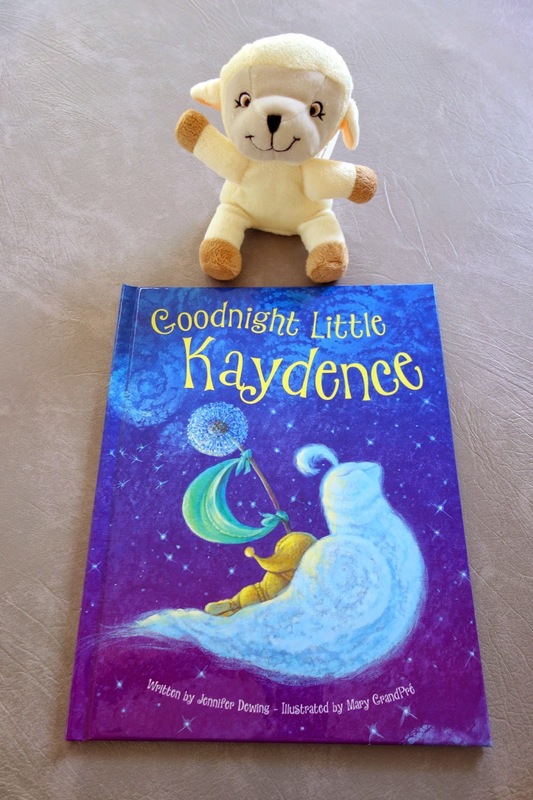 Goodnight Little Me not only has her name on the cover, but it's also throughout the illustrations. 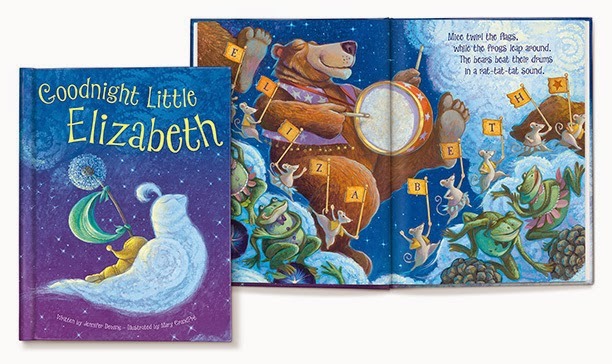 Sheep come a-leaping, dogs dance in a kick line, crickets chirp and owls hoot-hoot in a beautifully illustrated storybook. The lovable lamb the set came with is so precious! We also had a little personalized message from grandma and grandpa printed on the front page of the book. 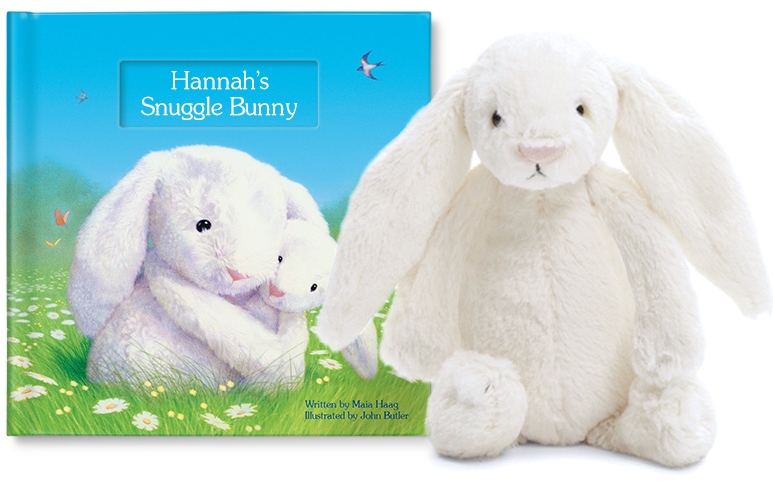 Now are you ready to meet our new Snuggle Bunny? 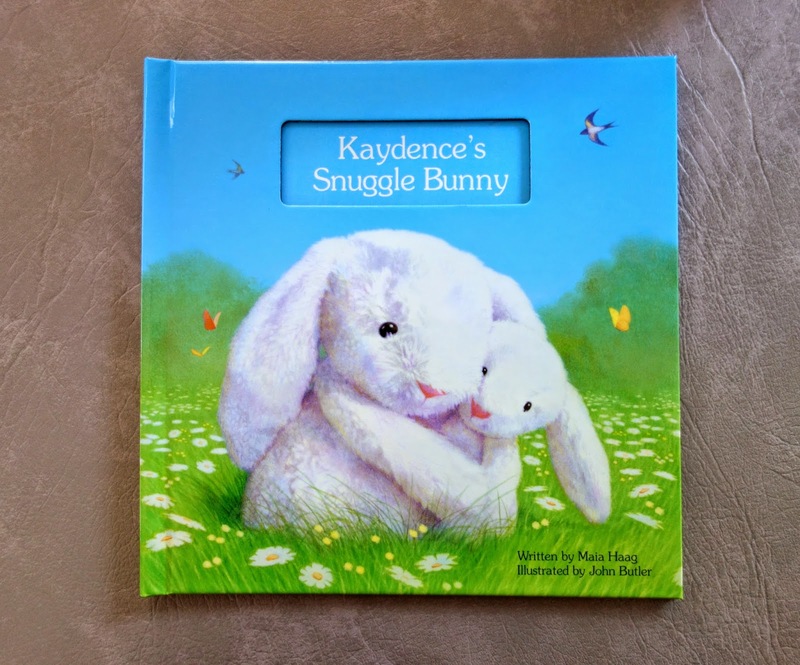 In this heartwarming personalized storybook, Kaydence will hear all the ways that Snuggle Bunny loves her throughout the day. From a hug in the morning to snuggle time in the evening, the Snuggle Bunny counts ten ways that it expresses affection. The matching Snuggle Bunny is extremely soft and has super cute floppy ears. We are so excited for baby Kaydence to get here soon! She sure is going to love her new Snuggle Bunny! 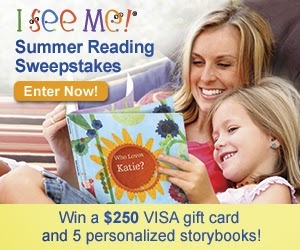 Grand prize gets a $250 Visa Gift Card and 5 Personalized Books!! 25 Runners Up get a personalized coloring book. Hurry and enter now ends 8-31-2014. Make sure to check out all the fun unique gifts they have! Lunchboxes, Puzzles, Coloring Books, Placemats, Stickers and Growth Charts! They offer something for everyone and every occasion! Visit I See Me! on Twitter, Facebook and Pinterest! My family loves all of the personalized gifts this excellent company has to pick from! Thank you so very much I See Me! for the amazing products and customer service!! I get to give one lucky winner a gift set of their choice!! I entered the i see me giveaway. I entered the printkeg giveaway. 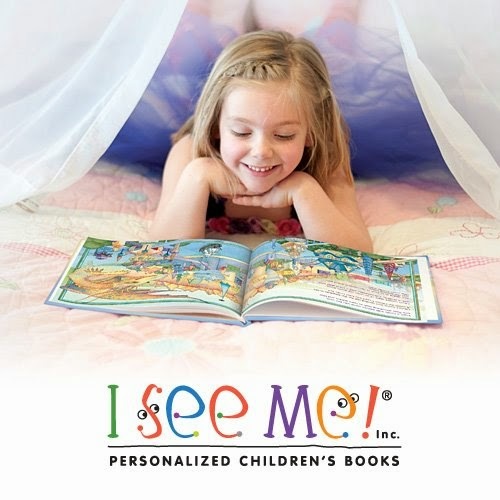 I love ISeeMe! books. My daughter has a few and they are such great quality. Thanks for the giveaway! I would love to win this one thanks for the chance. I entered several other giveaways on your site. I would love to win this for my grandchild who is due in January. I love the My Snuggle Bunny Gift Set. This is such a cute idea. I love it. Personalized gifts are so wonderful. It makes a child feel extra special. OH MY GOSH! I am so excited! I have a little niece due in October and this will be such a great present from Big Sis and the cousins!